The guitarist-singer Jimmie Rodgers has been called “The Father of Country Music,” “America’s Blue Yodeler,” and “The Singing Brakeman.” Born in Meridian, MS, in 1897, Rodgers recorded briefly between 1927 and 1933, but defined country music as “the white man’s blues” with a related legacy of crooning, jazz, Hawaiian guitar, and eclectic vaudeville-style entertainment. 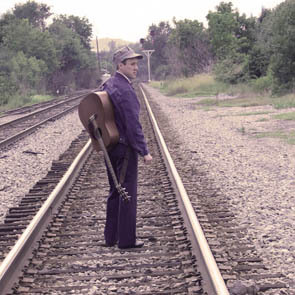 On the 70th anniversary of his death, American Routes looks at the life and legacy of Jimmie Rodgers. 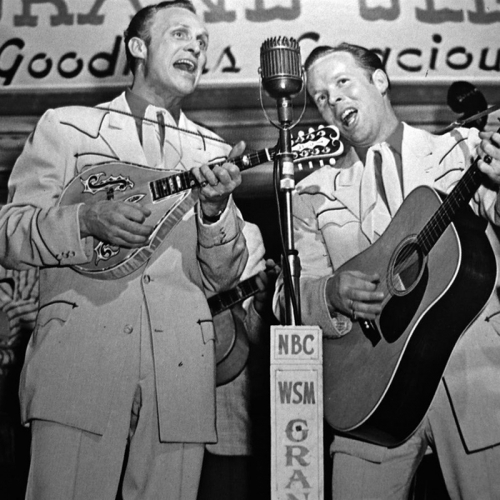 We’ll speak with biographer Nolan Porterfield, and hear comments from country singer Merle Haggard and bluesman John Jackson, among others. Also, music about Rodgers’ favorite subject—trains—in many styles… blues, country, soul, roots, rock and more.